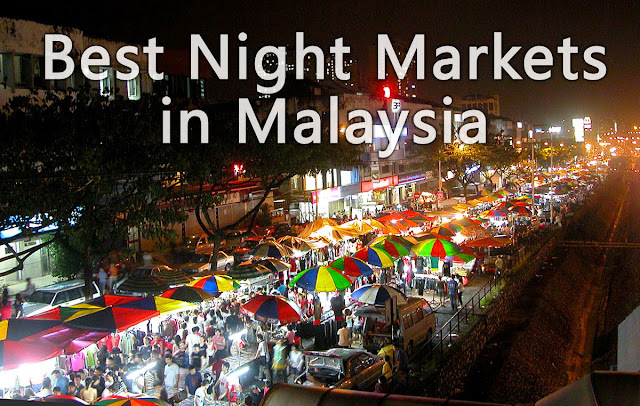 The night market or “Pasar Malam” is a must try experience when you are in Malaysia. Here you can sample different local cuisines and buy souvenirs. 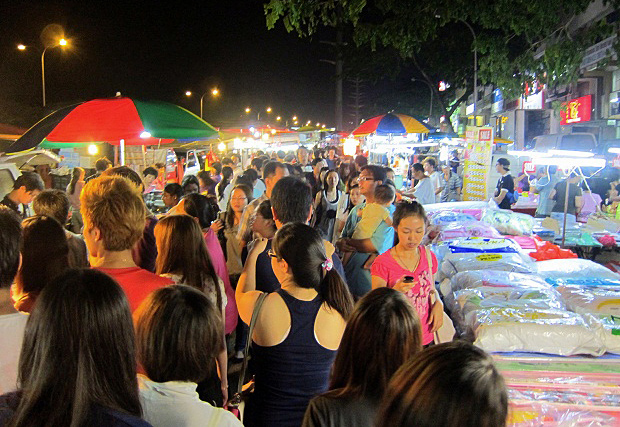 The locals visit night markets for their weekly grocery shopping. Night Markets have been around for decades in Malaysia, otherwise known as Pasar Malams, they are frequented by locals who visit these markets found all over the country. Some may even ask where are the best night markets to visit in Malaysia and this article will shed some light based on personal experiences to these markets. Not plucked from the internet like how most list postings are done too. Since the 1990’s, the Pasar Malams (Pasar is Market, Malam is Night) have been introduced to tourist as one of the must-do things in Malaysia and now it has evolved into a whole new experience. They are cleaner, brighter and much more interesting things can be found here. Pasar Malams are found in almost every district and city in Malaysia, especially in high dense populated areas. The core of this is actually bringing the market to the people where they set up makeshift stalls along a busy road and cutting off traffic. This makes one long night market with stalls on both sides offering all sorts of almost anything. The Taman Connaught Pasar Malam is noted as the longest Night Market in Malaysia, spanning over two kilometers long and situated just out of Kuala Lumpur city in the Connaught Garden area. 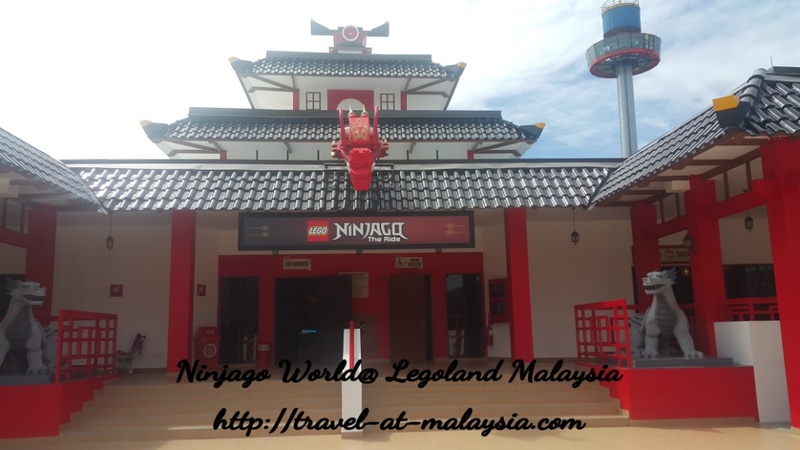 It is also located by the main road here and walking this night market can an exciting experience for anyone wanting to see the local night market scene. In total, there are also 700 plus stalls found here! This is also not your typical Chinatown commercial style market. This is the real night market where locals hang out buying clothes, food and many other things. 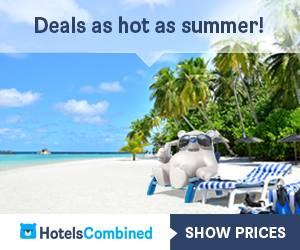 My personal favourites here is the local foods where you can get an amazing selection. Come early to avoid the after-work crowds and try some of the local food here. Location: Along Jalan Cerdas, next to the E37 Highway in Cheras. What to Find: Loads of Local Food, T-shirts, Women’s Clothes, Jewelry and Accessories, Smartphone Casings, Bags, Toys and more non food related items. Open: 4pm till 11pm, Wednesday. Pros: Very interesting place, non commercialized. Cons: Parking, lots of people.